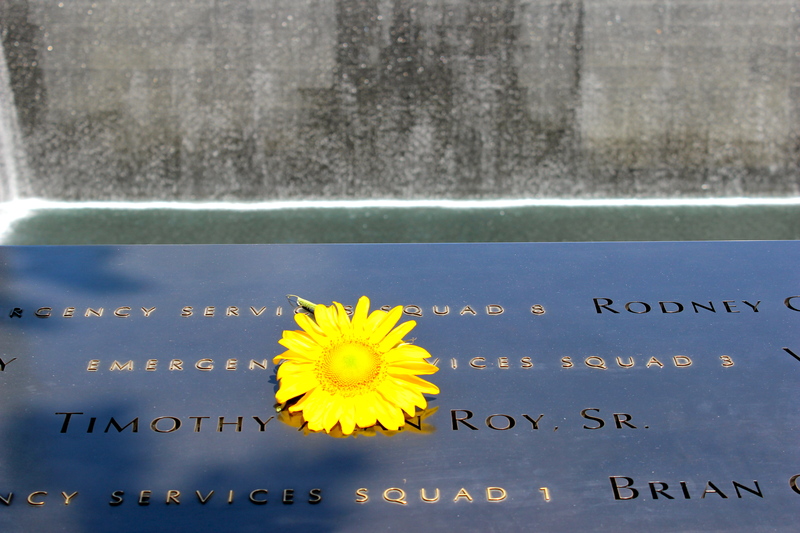 Last year I had the chance to visit the 9/11 memorial and museum. In some ways it was sad and inspiring at the same time. It was sad to think of the parents who lost children, the children who lost parents, many who became widows and widowers. I saw the remains of a fire truck that had been destroyed on that day. It is a reminder of how severe the destruction was that day. Even more so, it is a reminder of the firefighters and other first responders who courageously tried to save and serve as many as they could that day. As we remember 9/11 we remember that evil is real. Some want to deny the existence of evil but events like 9/11 won’t permit us to do that. When sin gets ahold of a human heart incredibly cruel things can result. 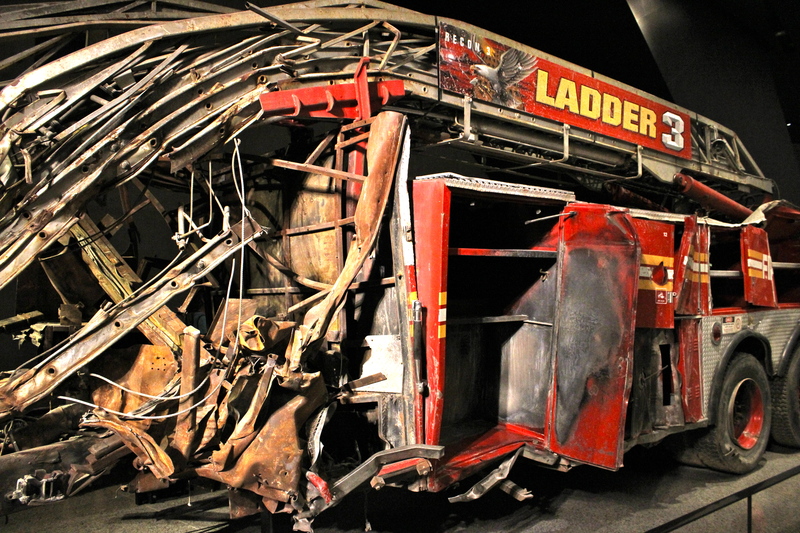 Chaplain Judge believed the Lord was taking him to the site of the World Trade Center on 9/11 to pray for the firefighters and provide encouragement and the hope and love of Christ. 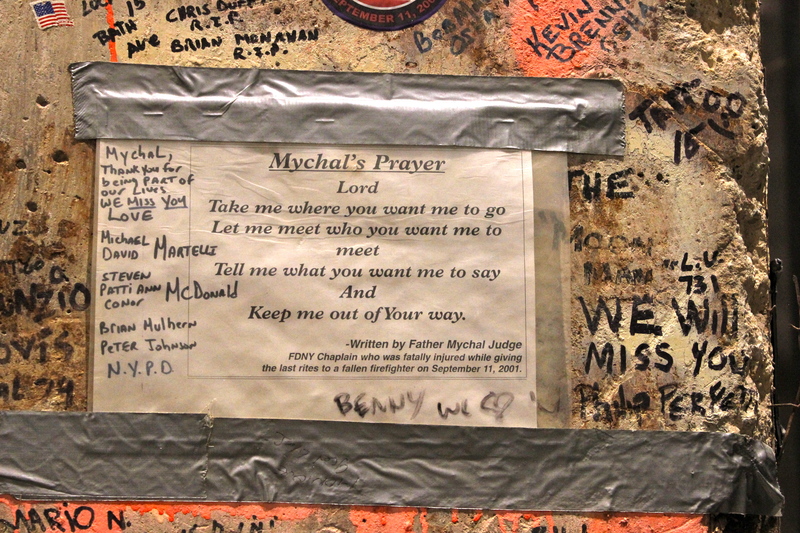 When the South Tower collapsed, some of the flying debris struck the chaplain in the head and killed him. He was considered the first official victim of the attacks. We remember the reality of sin. We remember sacrificial love. We do the same when we remember Jesus. We remember the reality of our sin that made the cross necessary. And we remember His incredible sacrificial love. Chaplain Judge went to the site of danger to serve. Jesus went to the cross for us.